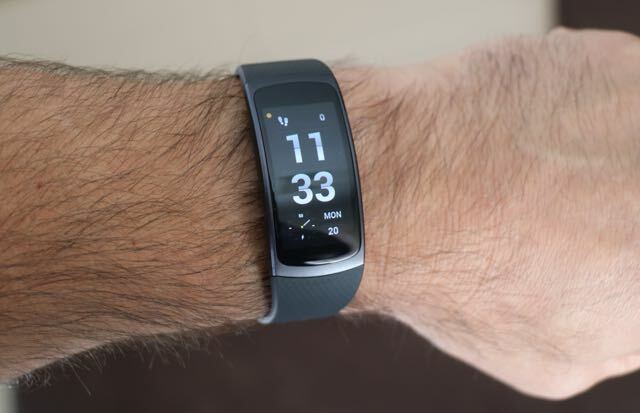 Samsung’s latest fitness tracker – the Gear Fit 2 – is easily the best the company has produced thanks to an impressive combination of design, quality, features and value. 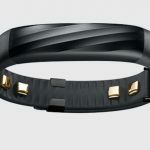 There are a lot of activity wearables on the market but Samsung’s latest effort delivers the features customers are looking for to help them track their fitness and reach their health goals. 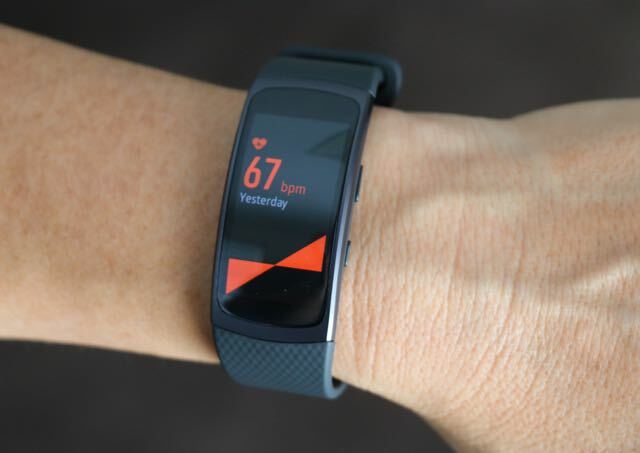 The Gear Fit 2 is also part smartwatch so you can receive notifications for incoming calls, messages, calendar reminders, alarms, social media notifications and emails. 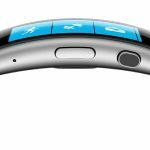 Priced at an affordable $289, Samsung’s Gear Fit 2 easily holds its own again other more expensive products. 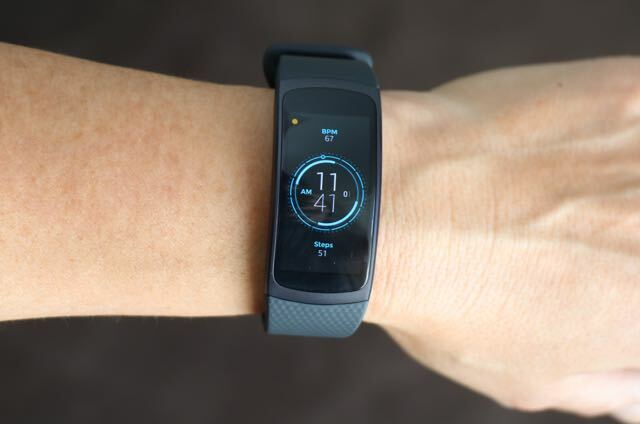 The Gear Fit 2 has a 1.5-inch curved Super AMOLED display that follows the shape of your wrist. It has a sleek and thin look with a weight of just 30g so it’s not too bulky. And the adjustable strap is soft and flexible making it comfortable to wear 24/7. As it is with other Samsung devices, the Gear Fit 2’s display is dazzling with bright colours and text that’s easy to read at any time of the day or night. 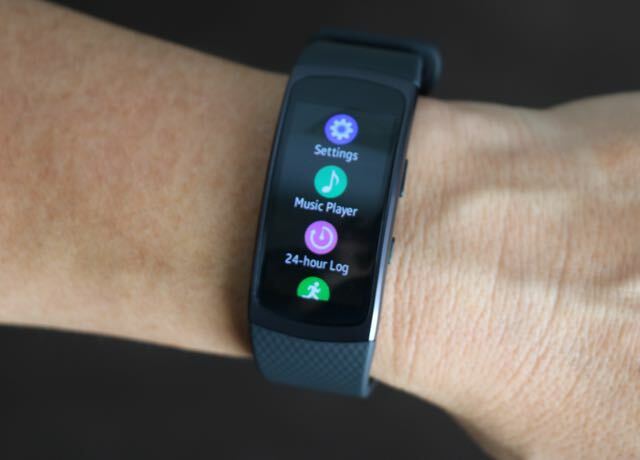 The shape of the screen means it is worn vertically on your wrist and all of the information and notifications are presented the right way up – not sideways – so it is easy to read. The screen also has enough room to interact with on-screen commands and add information when needed. It is also easy to swipe through on the touchscreen to see all of your information at a glance without having to constantly dive into the companion app on your smartphone. 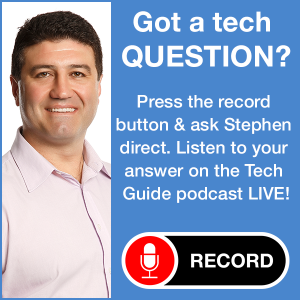 Along the right edge are the only two buttons on the device – a home and back button. On the bottom is a heart-rate monitor and the charging contacts. 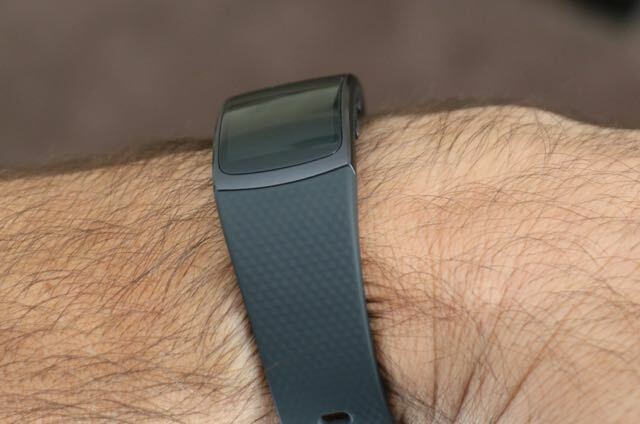 Gear Fit 2 also has built-in GPS so it can track your walks and runs without being paired to your smartphone. The device is also dust and water resistant with an IP68 rating so you can take the Gear Fit 2 for a swim. In fact, Samsung says the device can be submerged to a depth of 1.5m for up to 30 minutes. 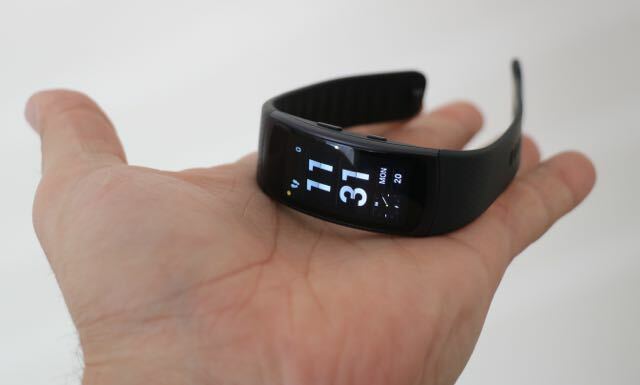 The onboard operating system of the Gear Fit 2 is Tizen – similar to that found on Samsung’s Gear 2 smartwatch. 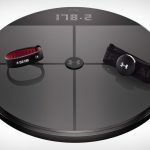 The interface allows users to swipe through the various screens – calories burned, exercise, steps, floors climbed and heart rate. Users can also add other app shortcuts to the screen like your caffeine intake and water intake. 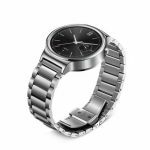 From the Samsung Gear app on your smartphone you can also download other watch faces and a handful of apps including a guided workout app and a golf GPS and scorecard app. 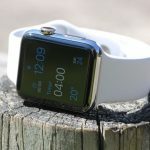 There’s also compatibility with third party fitness apps like Strava, Runkeeper and music service Spotify so you can stream your favorite tunes from your device. 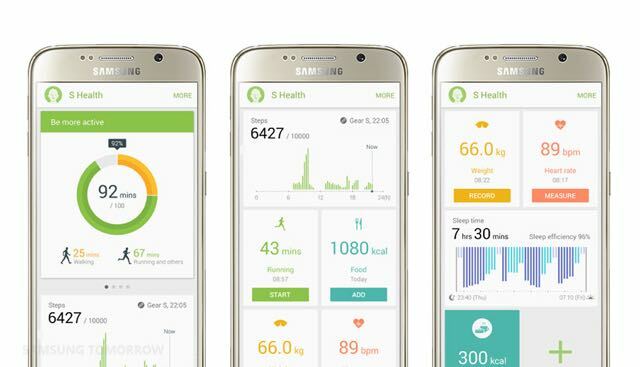 And while the Gear app is mainly the device’s management app, the S Health app – which can be downloaded to any Android device running 4.4 and higher – is where you can see all of your results. 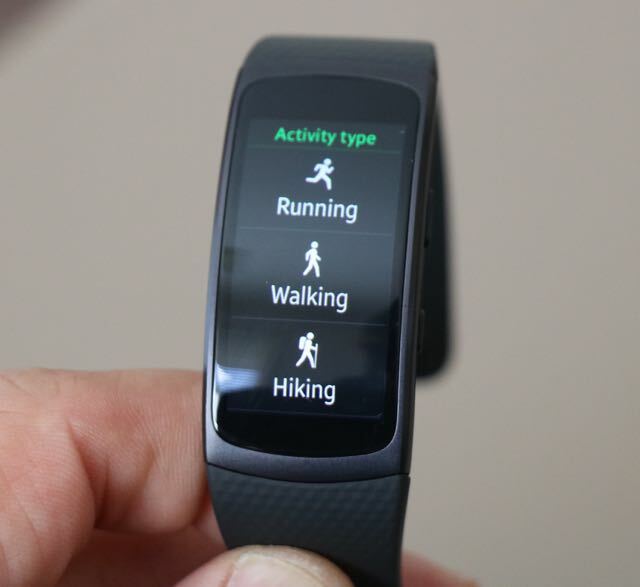 The Samsung Gear Fit 2 will only work with Android smartphones but if you’re an iPhone user – you’re out of luck. There is no Gear or S Health app available for iOS. The S Health app provides a nice overview of your workouts, step counts, your average resting heart rate and see them displayed in a graph to watch your progress. On the device, you can also see a 24-hour log showing your whole day in an easy to navigate timeline. You also have access to a timer, a stopwatch, a find my phone app and a music player that lets you control playback on your phone. Users can send music to the Gear Fit 2 and also pair Bluetooth earphones – there’s 4GB of onboard storage – only 2.1GB accessible to users – but that’s still plenty room for your songs. So with all of that in mind it’s possible for you to log your run, use a stopwatch and a timer, listen to your music through Bluetooth earphones with GPS tracking – and all without your phone. When the rubber hits the road, the Samsung Gear Fit 2 is a great device to have by your side. 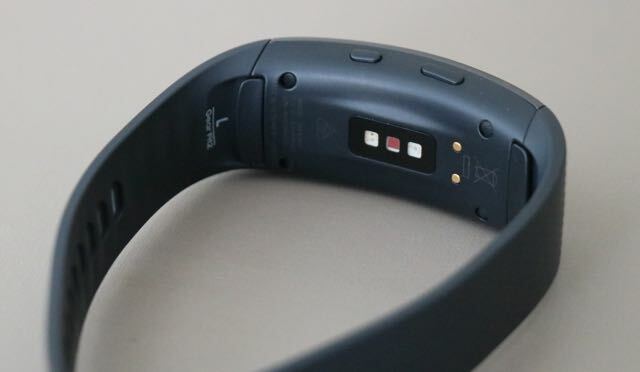 It will keep track of all of your activities and monitor your sleep but what we liked was how the device picked up when we were running or walking and added that to our exercise log without us having to manually activate it. If you do want to dive into the exercise app you can choose the type of exercise – running, walking, hiking, cycling, step machine, exercise bike, elliptical, treadmill, lunges, crunches, squats, pilates and rowing machine – and then set a target for pace, duration, distance, calories or you can leave it open. 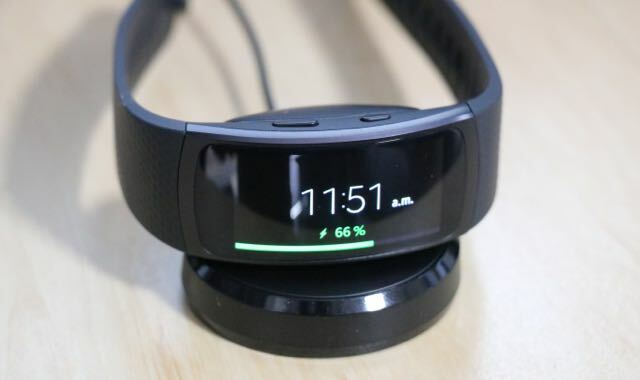 And don’t forget the Gear Fit 2 is also part smartwatch as well so you’ll get all of your notifications from your smartphone to your wrist as well. 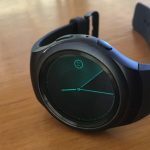 Battery wise – we got almost three days out of the Gear Fit 2 but if you exercise a lot and use the onboard GPS it will be probably closer to two days. 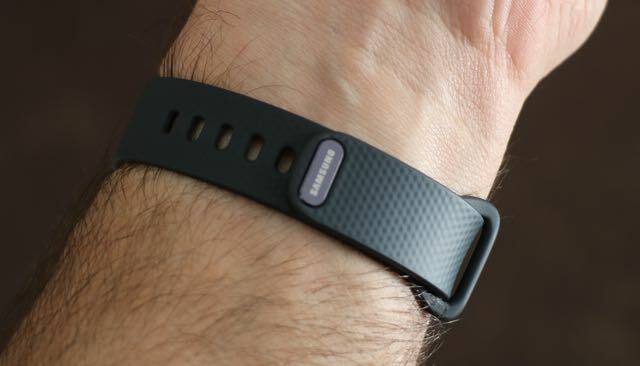 That’s actually behind what you get from other activity bands but those activity bands don’t have built in GPS and a heart rate monitor so it’s still pretty good. The Samsung Gear Fit 2 is an excellent activity tracker that works well whether it’s on its own or paired to your Android smartphone. It would have been nice to see iPhone compatibility as well – but we could possibly have that in the near future. And at just $289, it’s great value and provides lots of bang for your buck.